Ald White Craig is a family business run by David and Susan Borrow along with their son Paul. 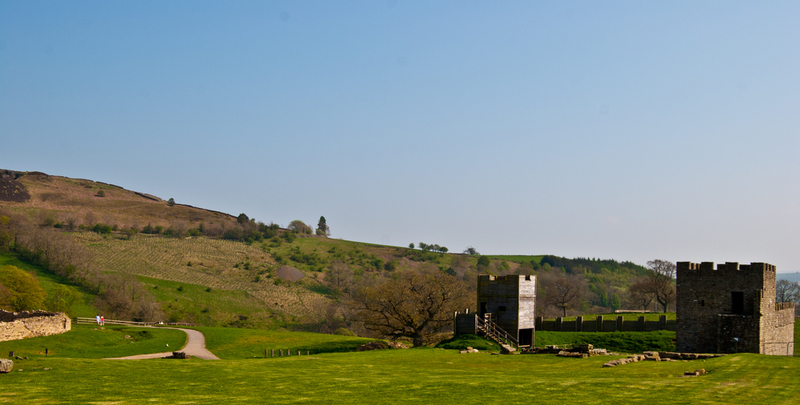 We are located in one of the most scenic and beautiful areas of Northumberland. Haltwhistle is famously known as being the Centre of Britain. 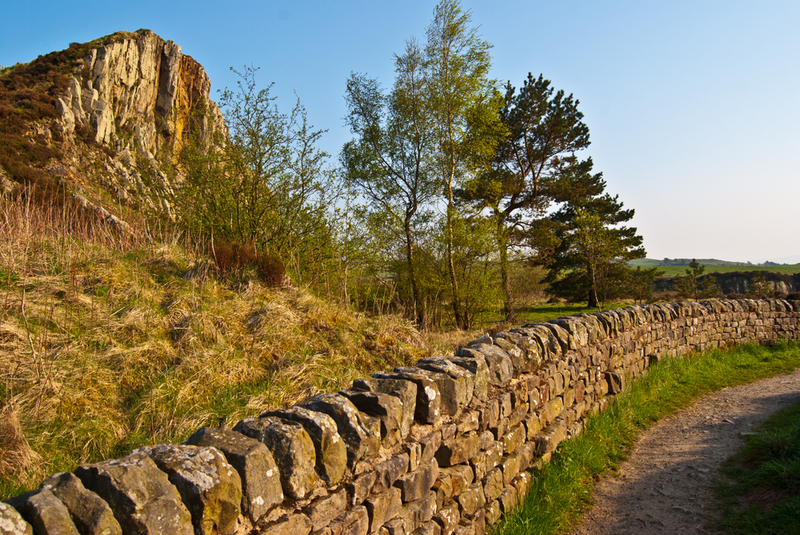 We are ideally located for plenty of scenic walks along Hadrian’s Wall, as well as areas of interest i.e. Vindalanda, House Steads, Birdsoswolds and the Roman Army Museum. We are also surrounded by areas of outstanding natural beauty and scenic walks along Hadrian’s Wall and parts of the Pennine Way. We are situated only ¾ of a mile from the centre of Haltwhistle and ½ a mile from Hadrian’s Wall itself, with a local bus route that passes by the cottages. Ald White Craig Cottages are perfect accommodation for walkers and lovers of the countryside and history alike, with a dry room and where dogs are welcome. In August 2018, Sue and Barrie Hayman moved to Ald White Craig. Their role is to help out with the animals on the farm. So in addition to the holiday cottages, staying at Ald White Craig lets you look at and enjoy a number of animals including sheep, horses, goats, rabbits, guinea pigs, chickens and ducks. You will get to see Drake, Sue and Barrie’s border collie, rounding up the animals and keeping them all together and safe. 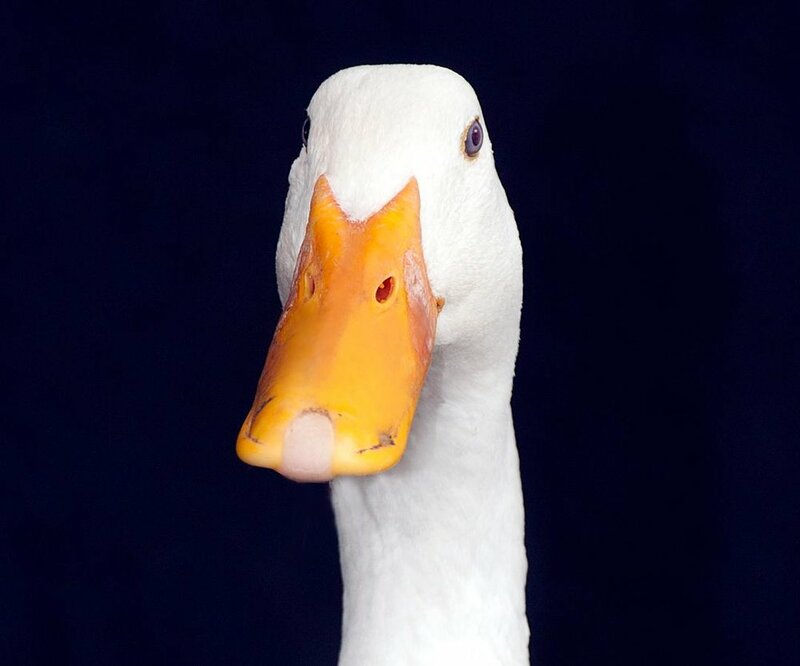 You may also get the opportunity to meet Star the duck – a famous bow-tie-wearing Indian Runner duck - known throughout the world through media various forms – who doesn’t realise he is a duck, and thinks he is a human just like the rest of us!